Submitted on March 18, 2011 - 11:51am. I imagine that the numbers for NH will have increased though only slightly. We have had population declines in many of our larger cities over the last year or so, which has lead to fewer nh real estate sales. I think it is likely that we will see more people relocating to NH in the next few years. Great resource! Submitted on April 11, 2011 - 5:59pm. 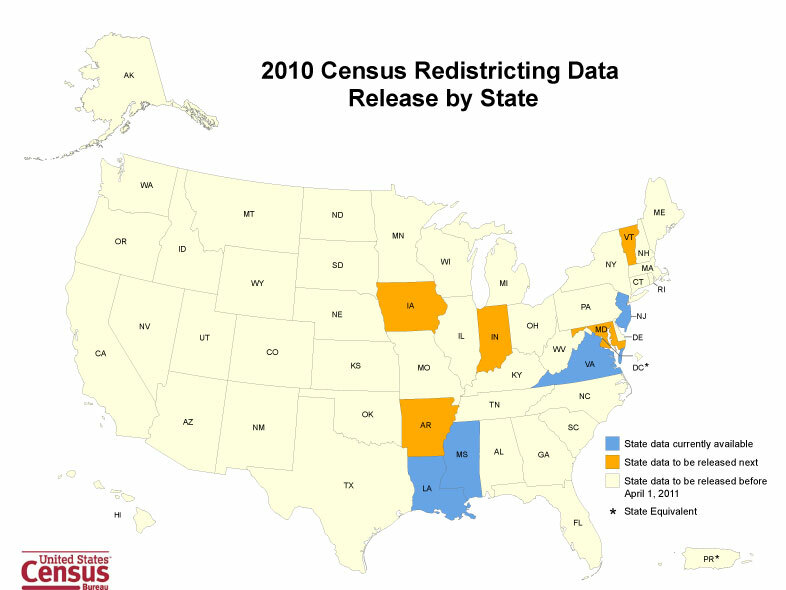 Wikipedia has county (and borough) level maps attributed to the Census Bureau. Why is it so blasted hard to find those maps on the Census Bureau's own site? Submitted on April 12, 2011 - 11:53am.